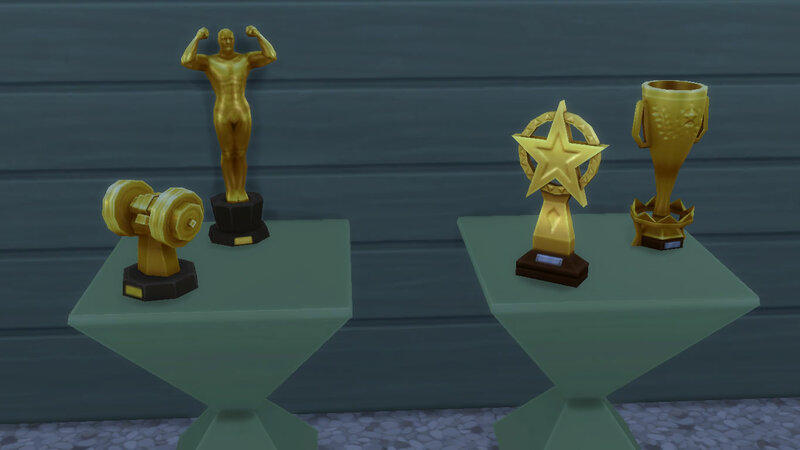 6 out of the 16 Sims 4 base game emotions can be influenced by Emotional Paintings: Sad, Angry, Confident, Playful, Flirty and Focused. While creating these paintings, the first five types increase the Painting skill, while the Focused “Mathematical Diagram” builds the Logic skill instead. 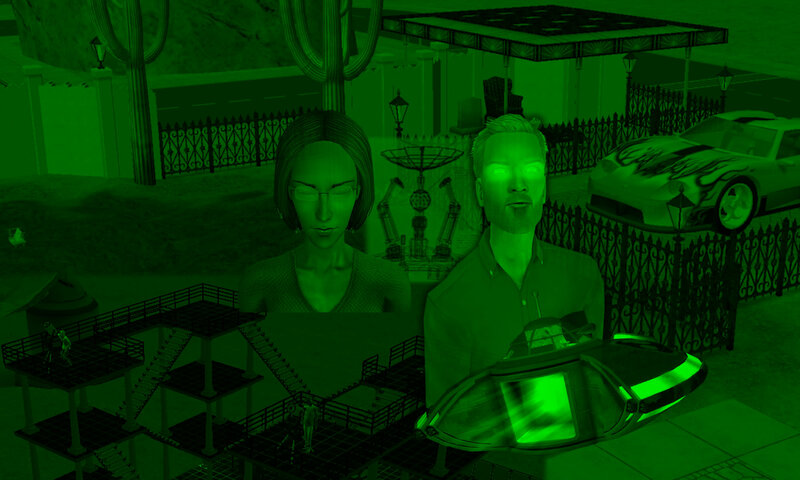 Emotional Paintings give off Auras which can be manually enabled or disabled by the player. Depending on the painter’s skill, the Aura strength can be Ambience 2, 4, 6 or 9. For example, one Playful painting with Ambience 4, with aura turned on, is sufficient to give the (reasonably small) room a “Playful +1” buff. A Confident painting with Ambience 9, with aura turned on, gives the (reasonably small) room a “Confident +2” buff. The larger the room, the higher total Ambience is required. For the “+3” buff, I had a small room (3×4 squares) filled with 11 Mathematical Diagrams, all of Ambience 6 (Total Ambience = 66), which was the minimum required to give the room “Focused +3”. However, in a larger room (approx 10×6 squares), I needed even more Mathematical Diagrams (Ambience = 84) to achieve “Focused +3”. 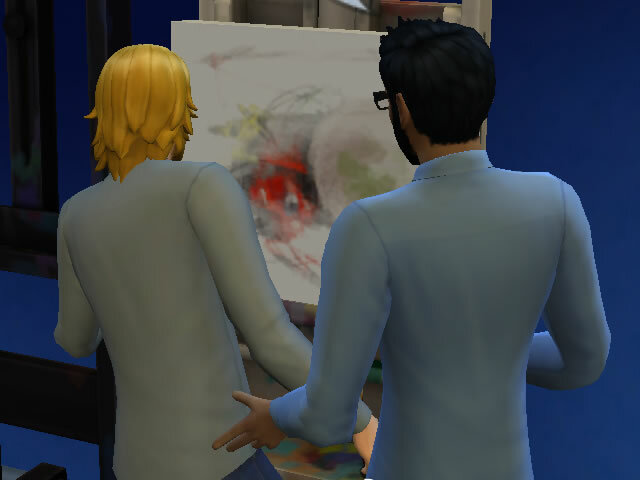 A sim may also get an additional emotional buff (Emotion +1) by viewing the emotional painting. 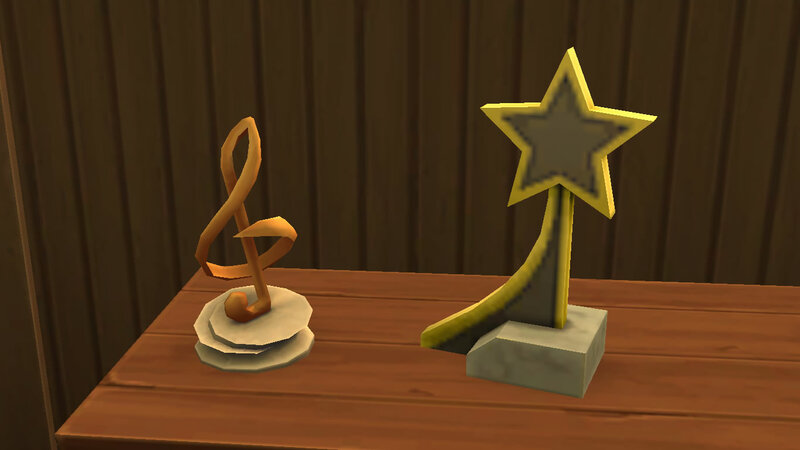 For example, viewing a Mathematical Diagram of Ambience 4 and above, regardless of whether the aura is turned on or off, gives the sim a “Centered by Art” (Focused +1) moodlet that lasts for 4 hours. 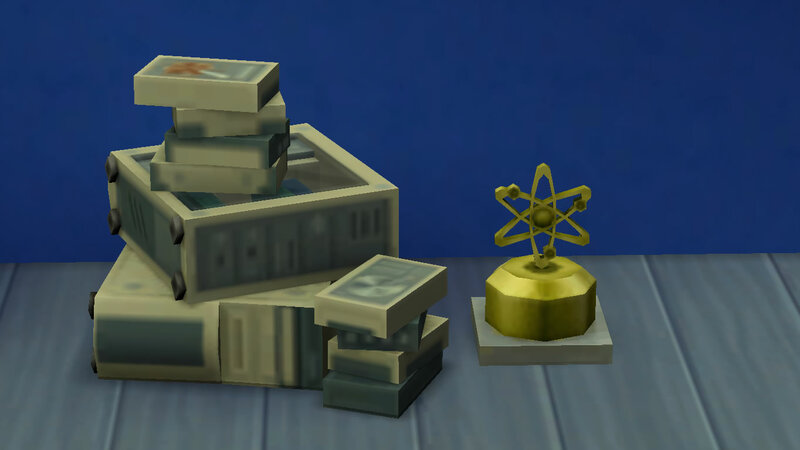 A sim who completes the “Painter Extraordinaire” Lifetime Wish receives the “Expressionistic” bonus trait, which allows them to create any Emotional Painting anytime, regardless of their actual emotion at that time.